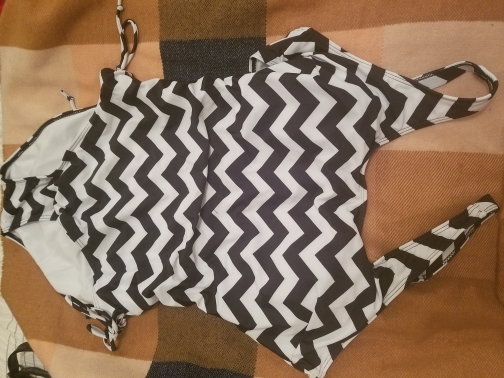 Backless zigzag black and white swimsuit. 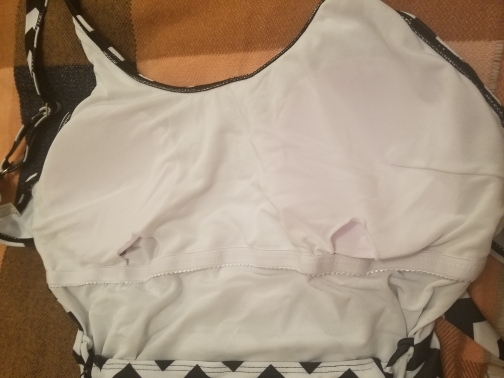 Plus size elastic padded one piece beachwear, ties in the back. Be The First To Get The Latest Discounts, New Arrivals And More!